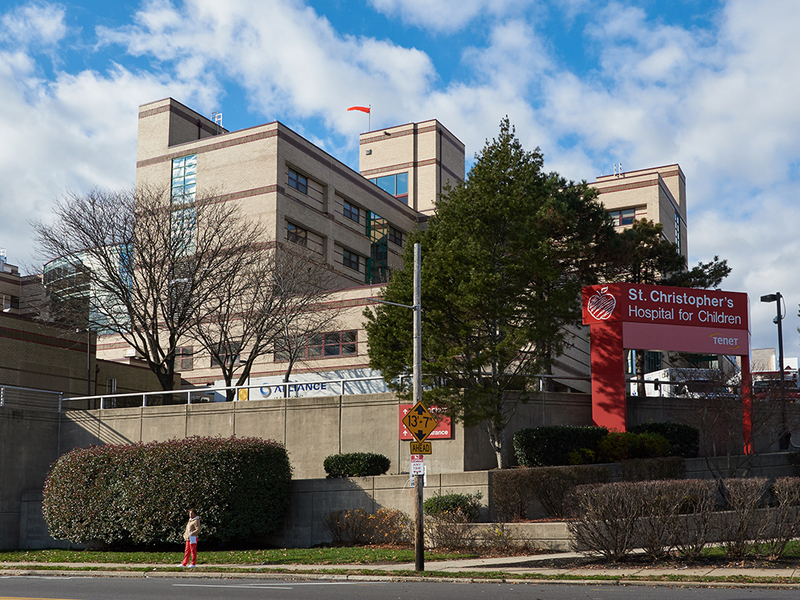 Since 1875, St. Christopher’s Hospital for Children has been a nationally recognized provider of pediatric care for the Greater Philadelphia area and beyond. 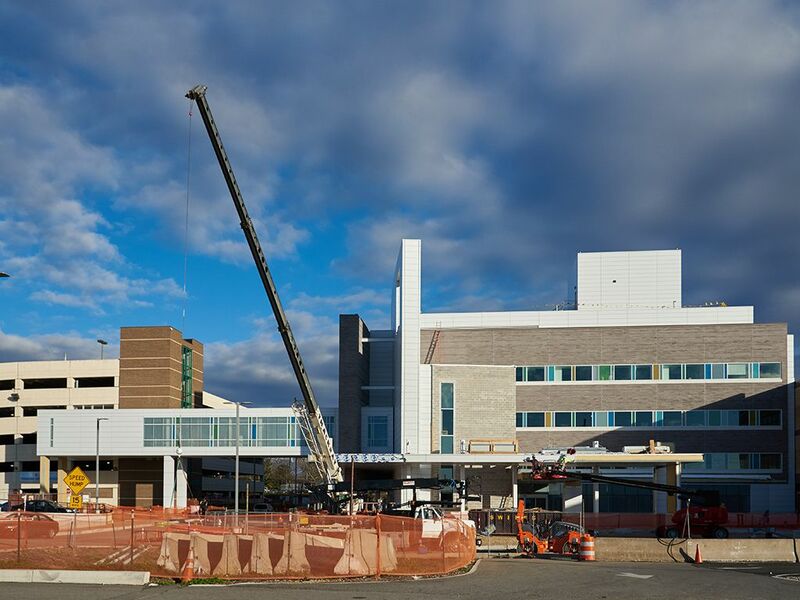 Recently, the hospital embarked on a $110 million expansion project that included a 135,000-square-foot Critical Care Tower with 39 new neonatal care beds, expanded dental unit, a larger gym for physical and occupational therapies, call rooms and showers for providers and other amenities. 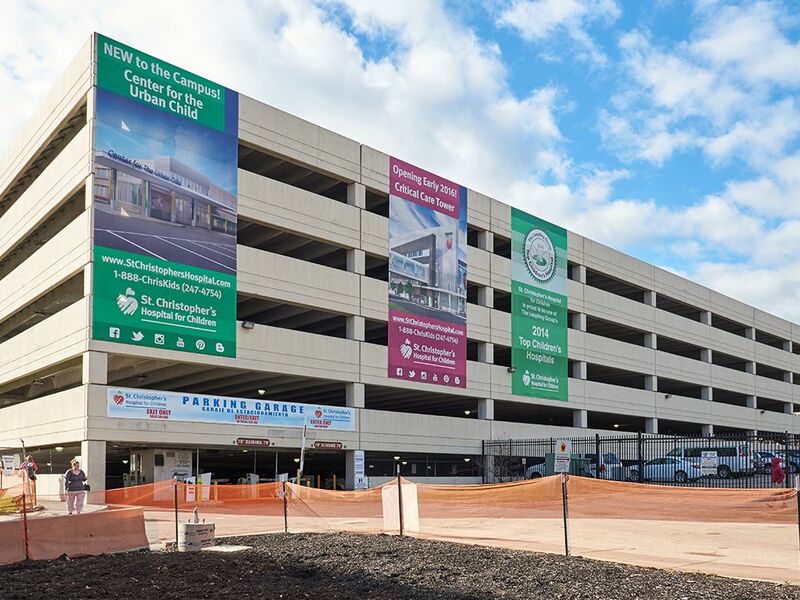 To serve as construction manager of the project, the hospital selected the Philadelphia office of Torcon Construction Management Services. 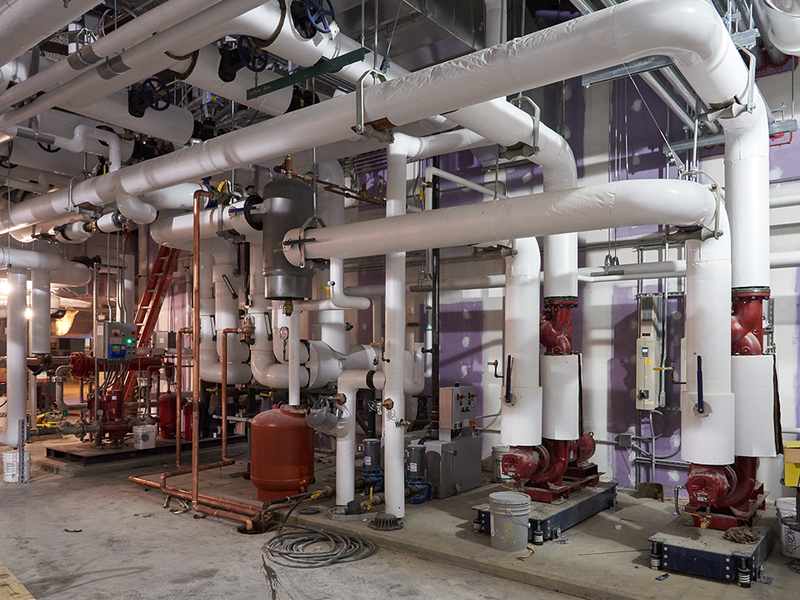 Torcon chose Herman Goldner Co. as the subcontractor to handle the mechanical and plumbing aspects of the project. 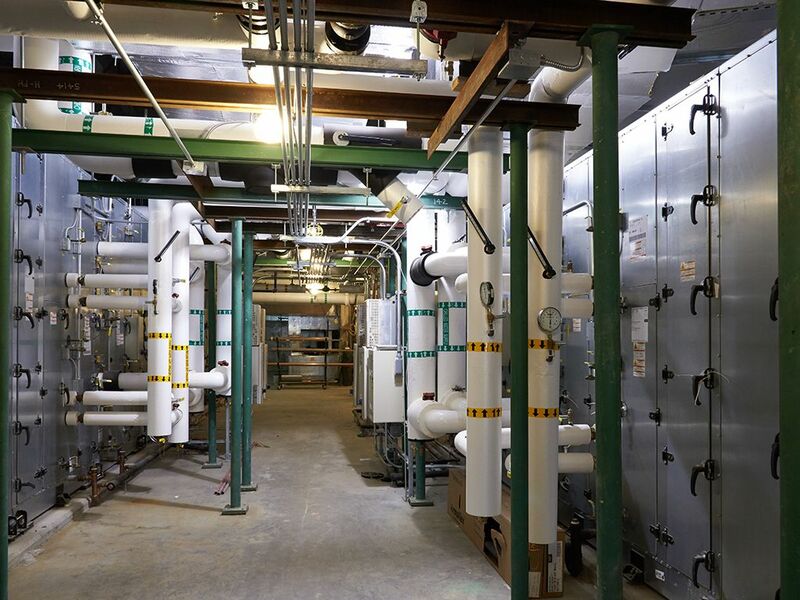 Andrew Cipollono of Goldner worked as the Senior Project Manager on the project, while Jim Smith worked as the Plumbing General Foreman and Bill Marshall as the Mechanical General Foreman. The project proceeded under an aggressive time frame. 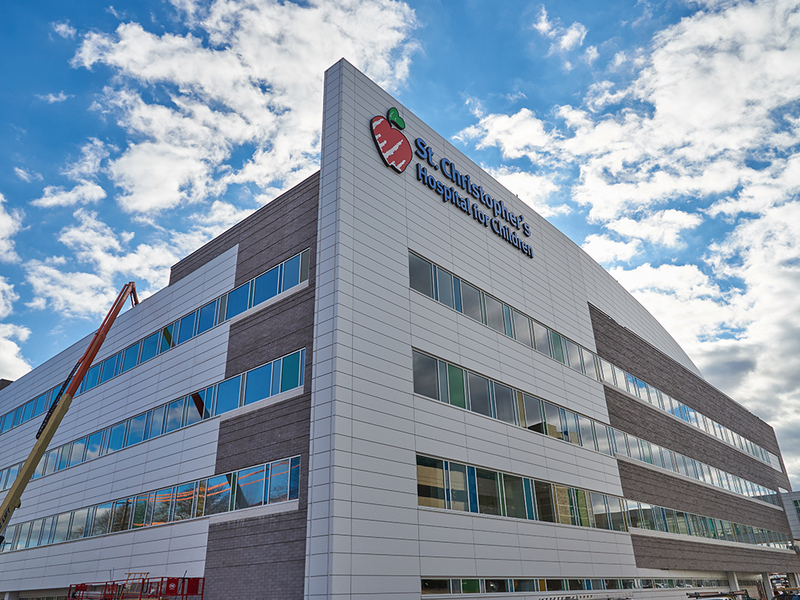 Because the new five story tower was to be supplied with utilities from the existing St. Christopher’s building, the hospital’s utility plant needed to be upgraded to include new, larger chillers, cooling towers, hot water heaters, medical gas equipment and a new boiler. 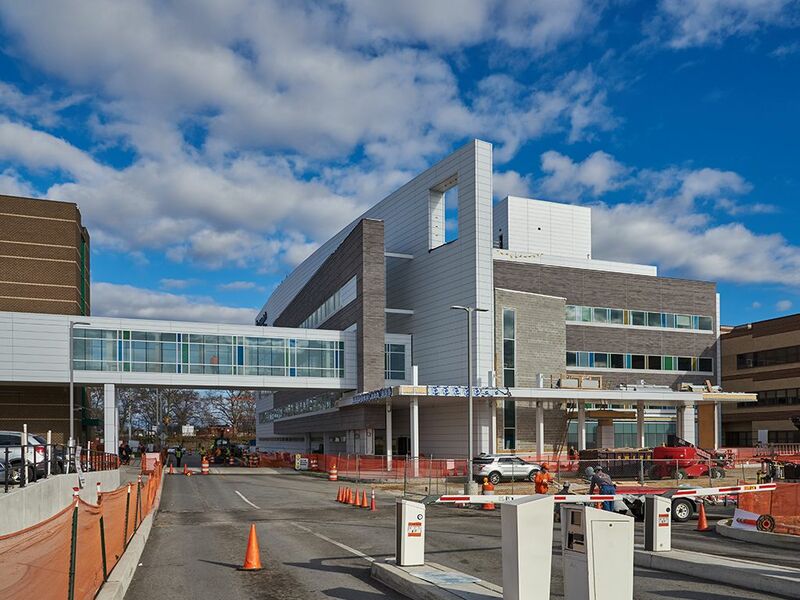 “The job was made more challenging by the need to continually interface with the existing hospital. Lots of planning was necessary,” said Cipollono. Rather than building a new plant in the new building, Golder worked to upgrade the existing equipment to serve both buildings. 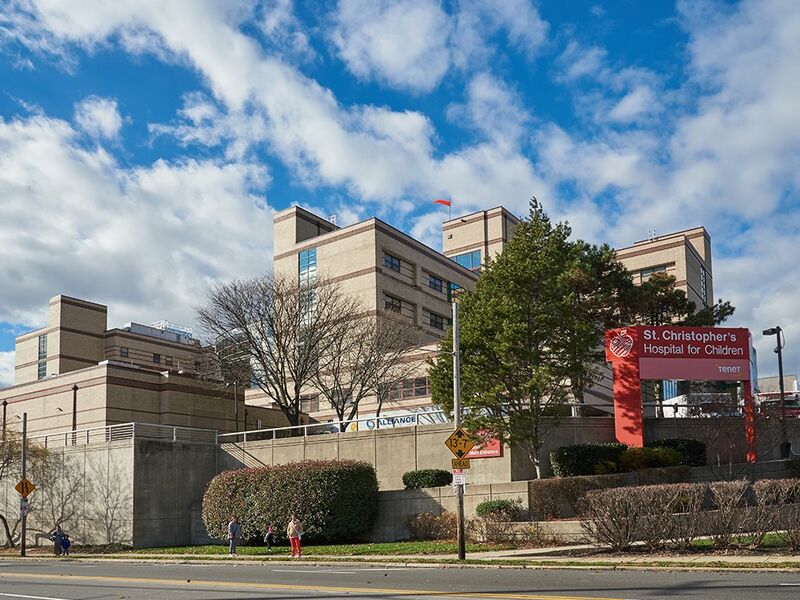 To add to the challenge, all equipment upgrades needed to be implemented without interrupting service to the occupied portion of the hospital. So, Goldner used a variety of means to replace the old equipment with new. For example, a temporary chiller was used for four months while the old system was disassembled and the new system installed. And, water heaters were replaced one at a time to ensure continuous service. 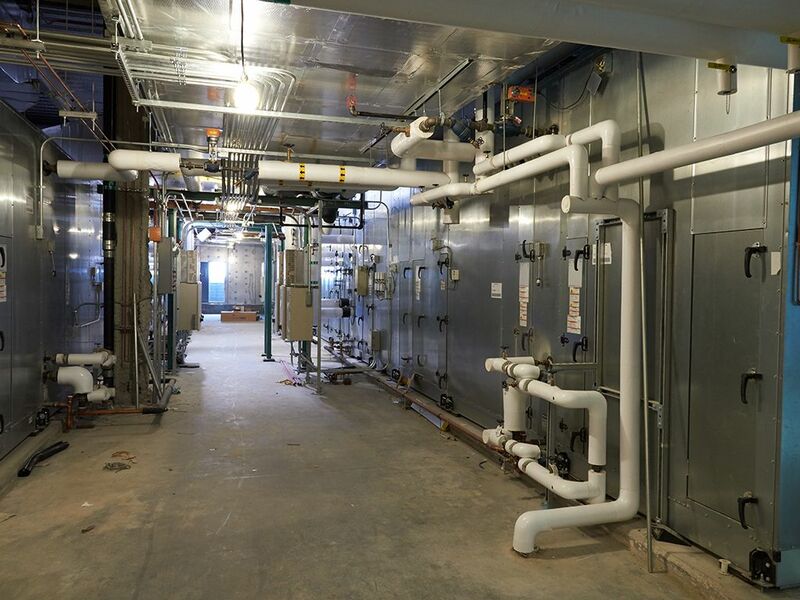 A major accomplishment for Goldner during the project was the use of the hospital’s existing steam and chilled water systems for temporary heating and cooling. 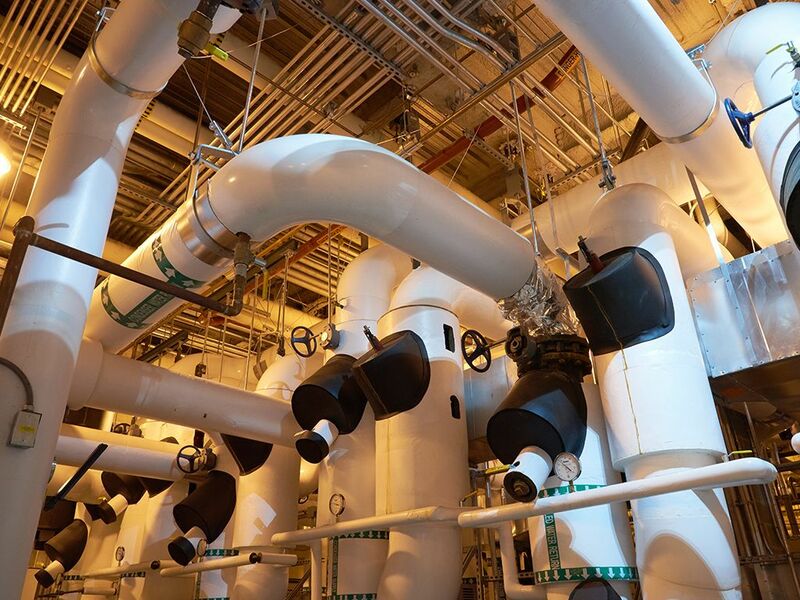 Goldner designed and implemented these systems, which saved the project both time and money.